⚡ Understand what it really takes to succeed at whatever you set your mind to. Did you know that The Beatles played approximately 1200 live performances before having any major success? Did you know that Bill Gates was able to become a brilliant computer programmer because he went to one of the only high schools that had access to a shared computer? Did you know that being among the oldest in your school year vastly increases your chances of success in sport activities (because you’re generally more developed than your peers). 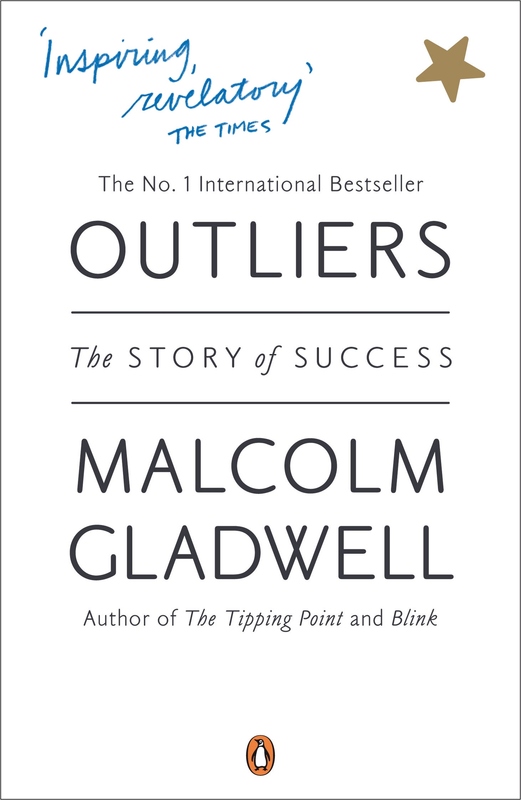 Outliers talks about the (often overlooked) stories behind success. If you’re looking to have a confident and resilient mindset regarding your own growth, I think it’s vital to understand that successful people aren’t superhuman — they’re usually just people who identified their own talents, had opportunity to progress them and worked really, really hard at it. 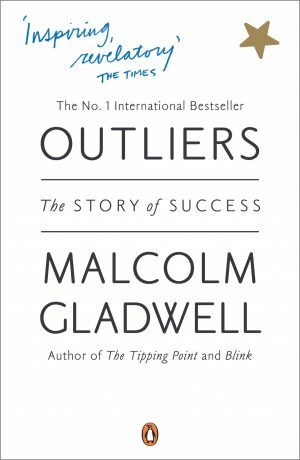 Outliers also introduces the 10,000 hour rule — his suggestion that it takes 10,000 of hours of practice to become a true expert in a field. Whilst the rule itself might be flawed (as 10,000 hours is pretty much just Gladwell’s arbitrary choice it seems), it’s broadly accurate — becoming an expert takes a lot of dedication. Having the opportunity to dedicate that much time is a privilege that many successful people were incredibly lucky to possess. I’d definitely recommend following Outliers up by reading further into the mechanics of practice — Daniel Coyle’s The Talent Code is a great next read.